Note: Utility Connections & Possession charges will be submitted on Utility Connection & Charges and Possession Charges Deposit Slips respectively. Are these charges monthly or yearly? where and how we get Provisional Allotment Letter ? is Govt. of sindh (KDA) provide this letter or bahria town its self provide it.? maintanance charges applied when you live there. either its monthly or yearly ? is this applicable on on every plot owner either balloted and un-balloted as well. Since instalment plan is not completed yet, will we have to pay it after plan i.e. Feb 2018 ? Plot maintenance charges are excessive, i.e. 5000/- PM on 500 square yards plots. We really respect you but you also need to respect and have simpathy for those people who paid money from their salaries for the installments for DHA Homes in Islamabad. It’s been more then 5 years everything paid but no clue when to have the house. 5 years OverDue. And further when we go to inquire about possession the correondant is so rude like we went to beg something. 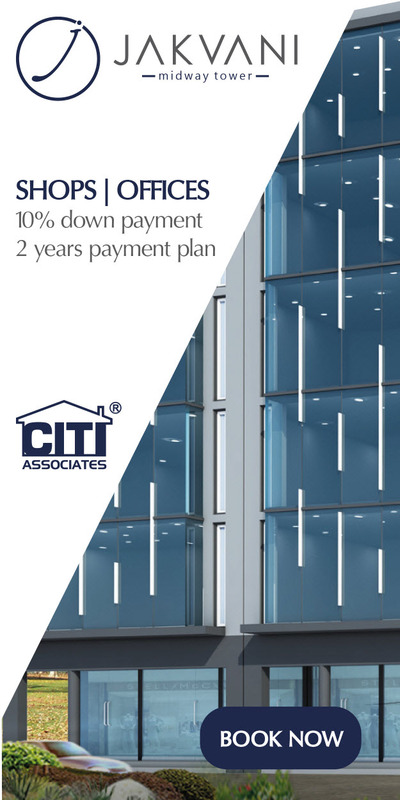 Please save your credibility and do not let people down on the commitment you made for the DHA homes. You have no clue how people saved and paid that 4.2 million Ruppes 5 year ago. After taking a house in Bahria Town Like 200 SQ Yards. 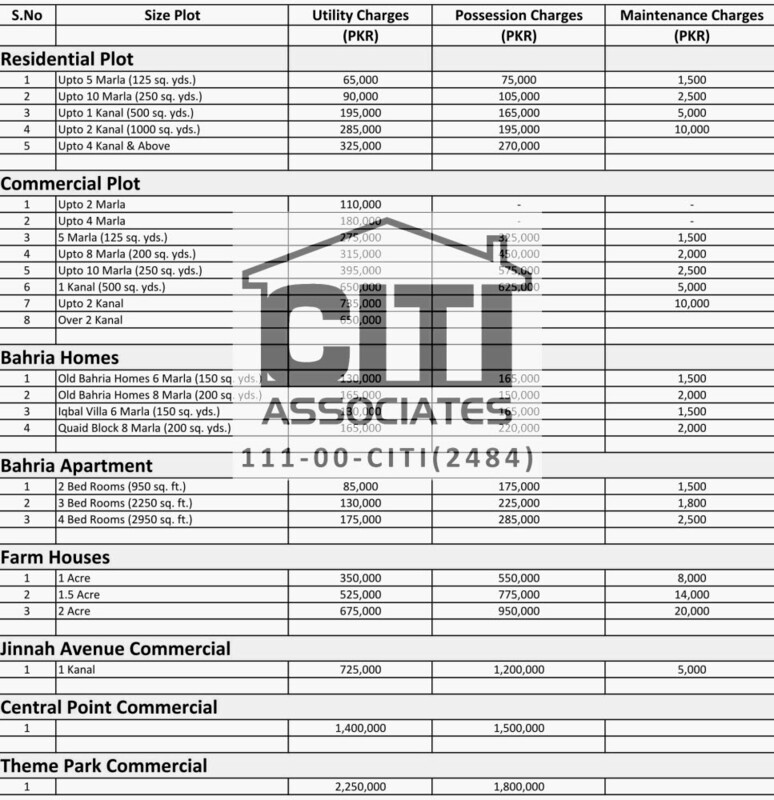 How much we have to pay Maintenance monthly and any other things we have to pay monthly like possession and utilitys E.T.C please reply fast we nees to buy house this Month Before election. 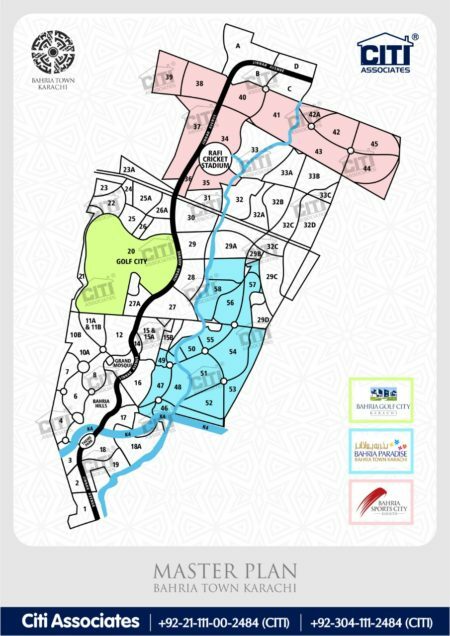 Bahria Town did not announce newly balloted plots possession and even no any announcement for the Map of new cutting balloted plots. Please confirm how they will be proceed? i have 200 sq yard villa in P- 27 , when this will be ready for possession . ? ?